Situated in Cape Town’s stylish De Waterkant Village on Green Point, The Rockwell All Suite Hotel & Apartments make the perfect lodging for business or leisure vacationers. The Rockwell provides an alluring mixture of modern urban style as well as inner-city pleasure, flanked by natural beauty in which Cape Town is well known. Influenced by Downtown Manhattan’s buildings in the earlier 1900s, the hotel’s raw-brick façade sets an amazing distinction to its ultra-modern interiors; the lodging is stuffed with each and every mod-con to fulfill the needs of today’s experienced business traveler. This, along with the 4-star hotel & apartments intuitively attentive service, makes sure that every single visitor can experience the warmness and friendly hospitality of Cape Town right in the doorstep from their business accommodation. 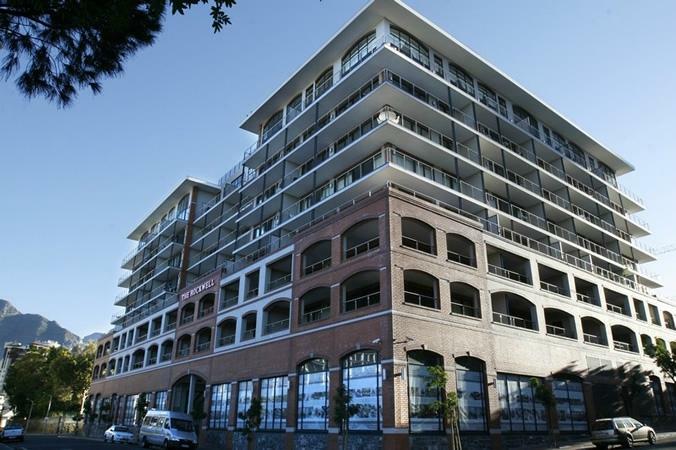 The Rockwell Suite Hotel & Apartments provides self-catering accommodation along with panoramic views of Table Mountain, Signal Hill or perhaps the harbour. It comes with a fitness center with inside pool, gymnasium as well as massage treatments. Starting out into breathtaking patios, the large apartments are equipped with designer fixtures. Each one features a stainless-steel kitchen having dining room as well as a big lounge with satellite television. Visitors can take advantage of a range of national and international food in the restaurant or relax having a drink in the bar lounge, that opens up into an outside area. Close by golfing amenities such as Metropolitan Golf Club. To get a surcharge, The Rockwell Suite Hotel & Apartments provides shuttles into the Victoria and Alfred Waterfront, that’s 3 km away as well as to encompassing places within the city. 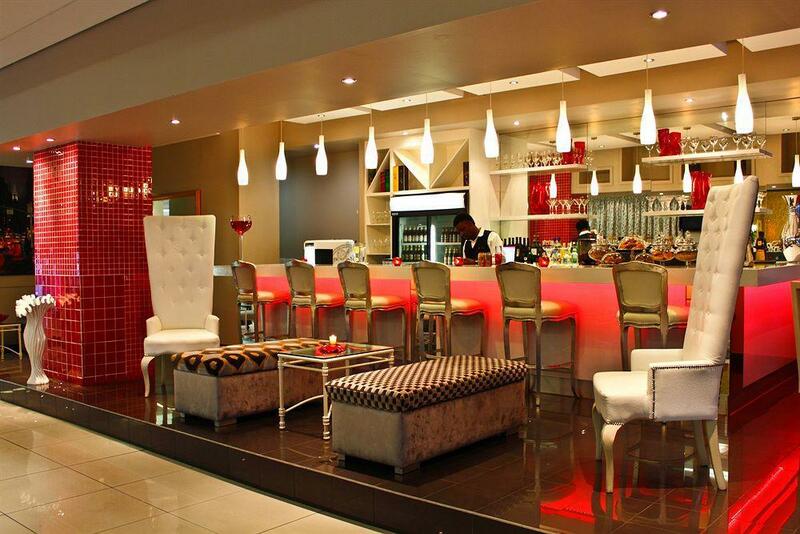 The Rockwell Suite Hotel & Apartments can be found in the center of De Waterkant, Greenpoint. Cape Town Airport terminal is simply a 20-minute drive through the hotel. The two, Oceans Aquarium and Green Point Stadium only are a 2-minute drive away.